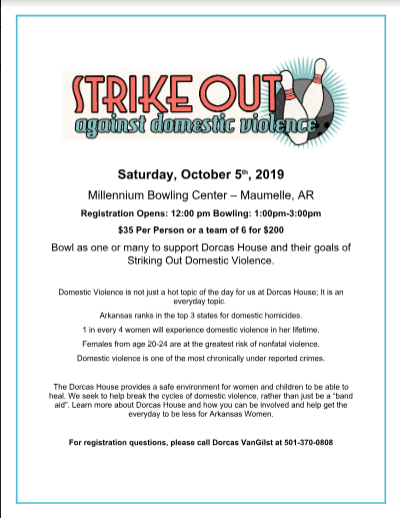 Bowl as one or many to support Dorcas House and their goals of Striking Out Domestic Violence. Proudly representing Central Arkansas . For over sixty-five years, the Mission has served thousands of men, women and children by helping them rebuild their lives and restoring hope in Jesus Christ. We cannot complete our Mission without the help of the community. We are a faith-based non-profit that doesn’t receive government or state funding. Everything we have depends on the donations of the public! 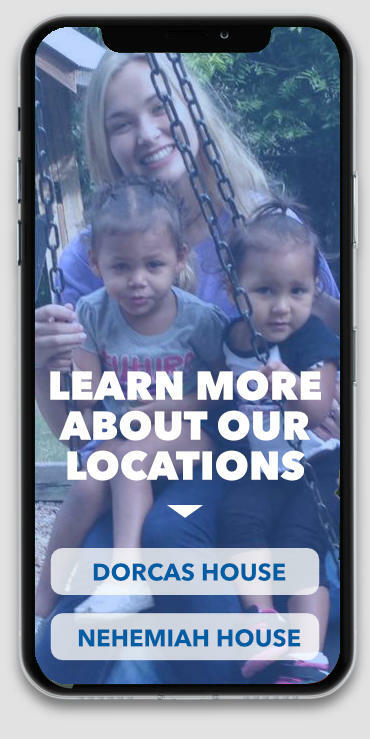 Our mission is to create an environment where the love and compassion of Jesus Christ can help people overcome and prevent life’s adversities.
" The purpose of human life is to serve, to show compassion and the will to help others "